Because our culture is focused on impacting the problem of hunger, improving lives physically, financially and spiritually and creating abundance; it in makes sense that we partner with Isagenix, one of the fastest growing health and wellness companies globally. Our culture is all about giving back. ​We partner with Isagenix to provide perfect meal replacement bars, compensate our efforts, and handle distribution. Our missions go hand-in-hand as you can see from some of their good works listed below. Their culture and business model supports our ability to focus on the problem and offer a solution. 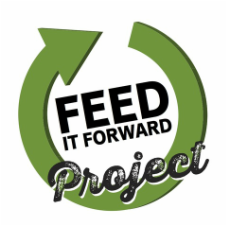 Our commitment to Project Feed it Forward is mission driven and in alignment with the Isagenix Legacy Foundation which demonstrate their leadership as a philanthropic and purpose-driven brand, and that is good for business and for the world. Isagenix has raised over 6.2 million dollars for children's charities in the past 11 years. John Stettner, President and CEO of Make a Wish International, thanks Isagenix in his video. 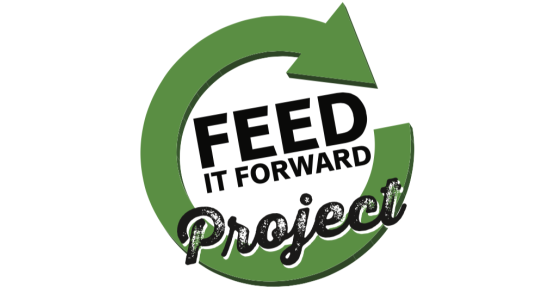 Project Feed it Forward is proud of the impact we already made! We look forward to blessing many more food pantries, outreaches, organizations and individuals as our mission grows. John and Andrea Zelmer Shalom Christian Missions/New Beginnings York Pa.
﻿Marianne ﻿Williamson, "The Law of Divine Compensation"